A new specialist maths school will open in Liverpool in 2020, the government has announced. The University of Liverpool Mathematics College will become the third of its kind when it opens in just over two years’ time, attracting substantial extra funding from an £18 million funding pot unveiled by the chancellor last year. A special application process was opened after Philip Hammond promised new and existing maths schools an extra £350,000 in annual funding in his autumn budget last November, but the initial response was lukewarm. In the spring, Nick Gibb, the schools minister, was forced to make an impassioned public plea for more sponsors to come forward, and in May, a Schools Week investigation found many leading universities had rejected the offer. But ministers announced today that the University of Liverpool has signed up to receive the cash, and will open a school to teach 80 A-level pupils maths, physics and computer science at an advanced level. 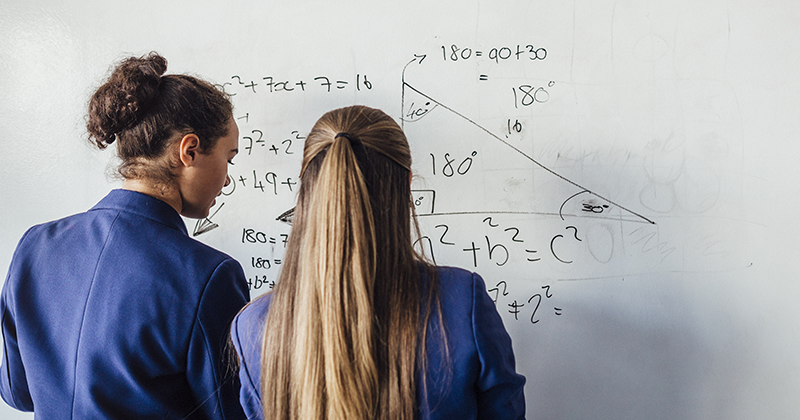 In encouraging more maths schools to open, ministers are hoping to emulate the success of the ‘outstanding’-rated Exeter Mathematics School and King’s College London Mathematics School, which both opened in 2014. The schools are selective, requiring pupils to sit an admissions tests and undertake an interview. The minimum acceptable maths GCSE grade is an 8. Last year, 98 per cent of pupils at King’s and 75 per cent at Exeter achieved an A or A* in A-level maths. Professor Dame Janet Beer, Vice-Chancellor of the University of Liverpool said the new maths college would be a “hub for the most able young mathematicians in the Liverpool city region so they can develop their knowledge and skills through the study of maths and related subjects”. 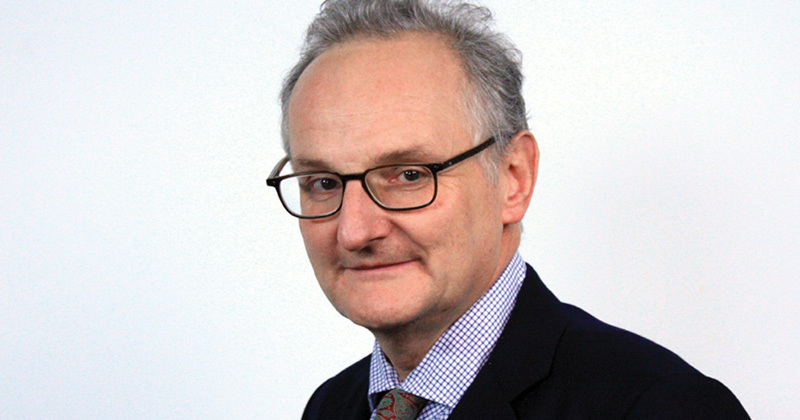 Lord Agnew, the academies minister, said he had been “humbled” by a visit earlier this year to the King’s Maths School, where he noted pupils’ “incredible” ambition and ability. “I am pleased that the University of Liverpool has risen to the challenge to give the mathematicians of tomorrow an opportunity to take their talents to the next level,” he said.